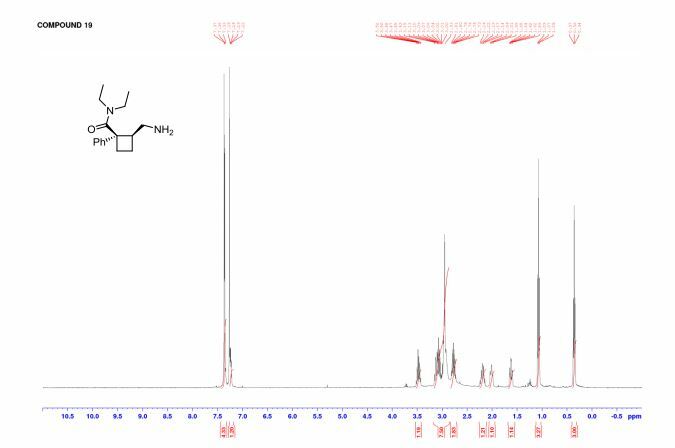 chiral HPLC (CHIRALCEL OJ-RH 150 × 4.6 mm, H2O/MeOH 35 : 65, flow rate 1 mL min−1 , detection at 254 nm), tmajor = 8.5 min, tminor = 6.7 min, er 95 : 5. 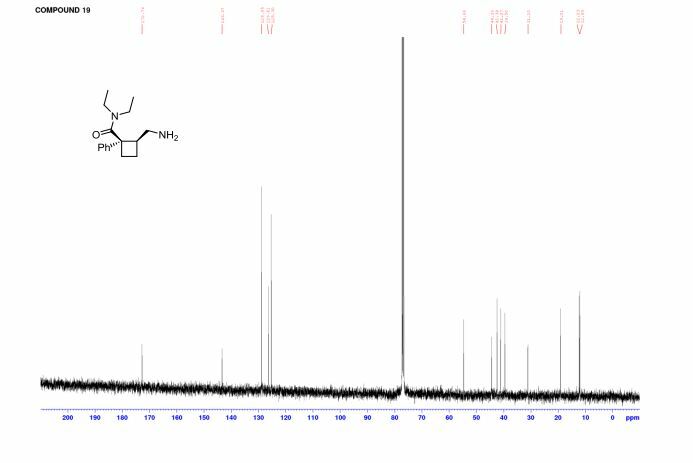 Of note, compound 19 was acetylated with acetic anhydride/NEt3 prior to HPLC analysis. 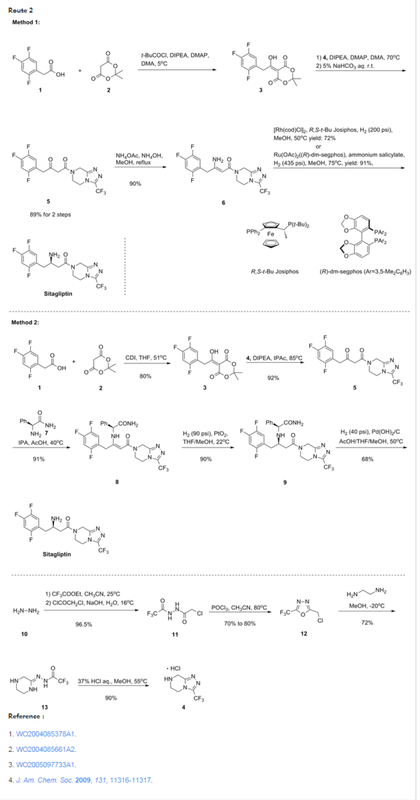 An optically active cyclobutane analogue of Milnacipran was synthesized from phenylacetonitrile, and its cis-stereochemistry was controlled by an epimerization step. The asymmetric synthesis of a cyclobutane analogue of the antidepressant drug Milnacipran is reported. The optically active derivative incorporates a central cyclobutane ring in lieu of the cyclopropane unit classically found in Milnacipran. The two stereogenic centres borne by the cyclobutane were sequentially installed starting from phenylacetonitrile. By DR ANTHONY MELVIN CRASTO Ph.D in PROCESS, Uncategorized on April 4, 2017 .